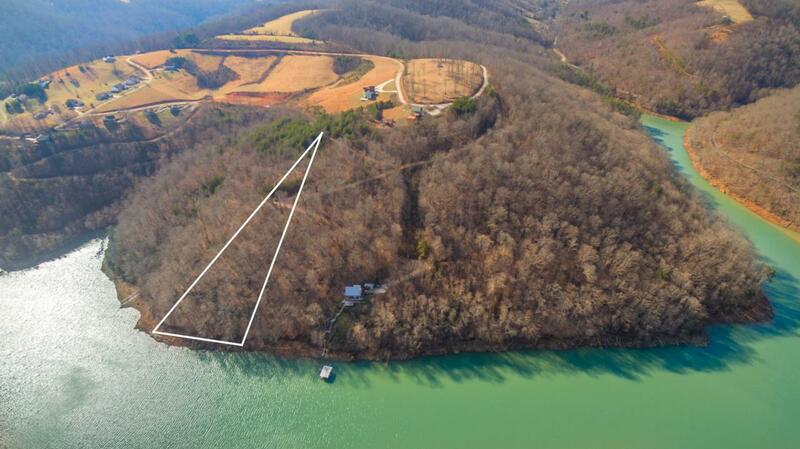 This lakefront lot offers over 2 acres, beautiful views, and a perfect Norris Lake location. It is nestled between Sugar Hollow Marina and 'the jumping bridge'. Build your dream home with no restrictions.